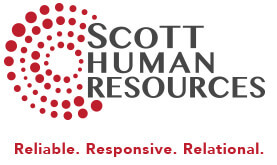 Karen has worked with Scott HR for over 3 years with a primary focus on recruitment, hiring, onboarding, and benefit administration. 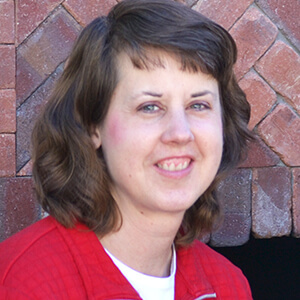 Karen brings over 25 years of office experience including Payroll, Benefits and Accounting. While working with USD 501 Business office, Karen was the KPERS retirement expert, assisting with open enrollment annually for over 2,000 employees, enrolling employees in benefits and changing coverages. Karen reconciled the District’s health and entail insurance, other benefits and the USD 501 Foundation contributions. She earned her Bachelor’s in Business Administration from Emporia State University and volunteers at Topeka Bible Church with the Children’s Ministry. Karen’s strengths are diligence, loyalty and an exceptional desire to serve our clients.